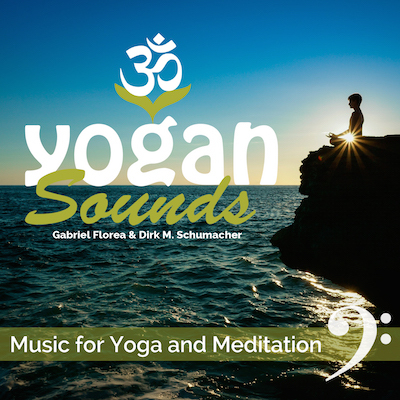 “Yogan Sounds” by Gabriel Florea and Dirk M. Schumacher is a cooperation with Yogan – Veganes Leben und Yoga (vegan life and yoga). In close association with author and founder of the trademark “Yogan”, Dominik Grimm, 60 minutes of powerful, soothing and rhythmic songs were created for yoga and meditation. Get the CD now on iTunes, Amazon and others.